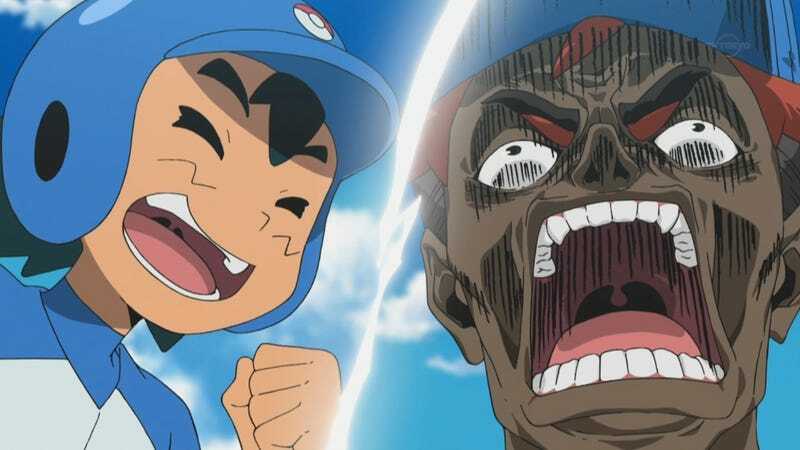 For the first time in 18 years, the Pokémon anime featured baseball—er, “Pokébase.” That, and some truly bonkers animation. The last time a Pokémon anime featured baseball, it wasn’t nearly as bananas. Pokémon Sun Moon airs every Thursday in Japan at 6:55pm.